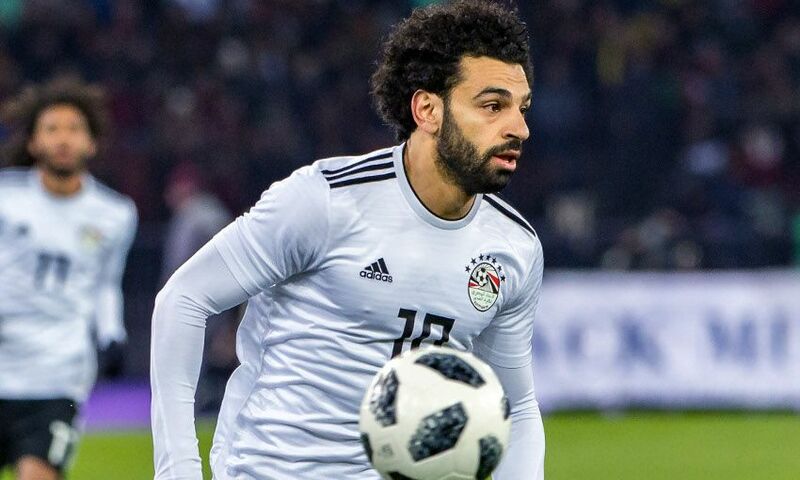 Mohamed Salah extended his prolific run of form with a fine strike for Egypt as they suffered a 2-1 defeat to Portugal on a busy evening for Liverpool's international stars. The 25-year-old made it 16 goals in his last 14 outings for club and country as he arrowed a low, long-distance finish home early in the second half of his country's meeting with Fernando Santos' team in Zurich. Heading into the 90th minute, it looked like Salah's finish would prove to be the difference between the teams, but Cristiano Ronaldo's injury-time brace flipped the scoreline on its head. Elsewhere in Europe, Jordan Henderson and Alex Oxlade-Chamberlain got one over on two Reds teammates as they helped England claim a 1-0 win against a Netherlands side featuring Gini Wijnaldum and newly appointed captain Virgil van Dijk. Joe Gomez also started that friendly fixture in Amsterdam, though his night was cut short after just 10 minutes as he was withdrawn after suffering an ankle injury. Earlier in the day, Roberto Firmino collected his 18th Brazil cap as he came from the bench in a 3-0 win over World Cup hosts Russia. And it was a mixed evening for Andy Robertson, who inherited the captain's armband for a period during a 90-minute outing for Scotland that ended in a 1-0 defeat to Costa Rica.